Would you like to know more about Freemasonry? Do you want to find out how to become a Freemason and so be a member of one of the world's oldest fraternities and part of a unique global charitable organisation? If you do, then all you have to do is read our booklets and magazines on Freemasonry and these will tell you a little more about what we do. Then perhaps have a look at a few videos and maybe browse the pages of our website - all areas of our site are available for public viewing. 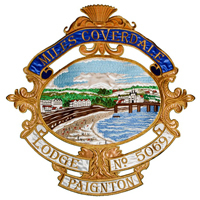 If you're still interested and would like more information about Freemasonry in Paignton, Devon, or you live or work in the Paignton area and think you might like to join a Masonic Lodge, then why not consider joining us at Miles Coverdale? Our contact details are below, so get in touch with us for an informal chat. It really is that easy! New members: We're looking for new candidates for membership. You do not need to wait for an invitation. If you're interested in Freemasonry and are thinking of joining a Masonic Lodge in Devon, then Miles Coverdale may be the one for you. Just contact our Secretary, Steve Collins either through Twitter DM @miles_coverdale, our Facebook Page or the Contact Us option from the main menu in order to to obtain more information about Freemasonry in Paignton and arrange an informal meeting. You can also follow us on Facebook, Twitter, Google+ and subscribe to our news feed by clicking the icons on the right. Joining members: If you are already a Freemason and wish to join Miles Coverdale Lodge, please contact the Secretary for further details. Visiting Masons: Members of Provincial, Metropolitan, District and overseas Masonic Lodges are always welcome to attend any of our meetings. Please apply to the Secretary at least 7 days in advance of the meeting. We look forward to welcoming you to our Lodge soon. 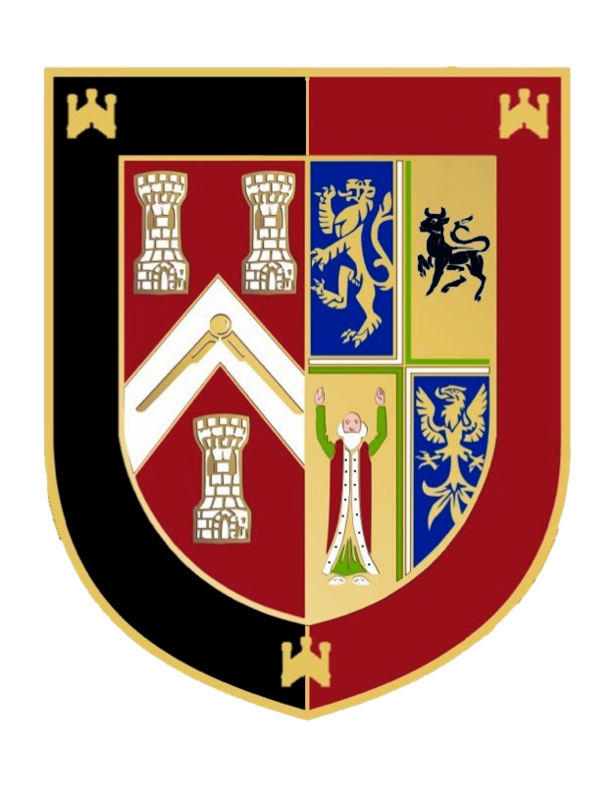 Paignton Masonic Centre: Please click here if you would like to know what's on at Paignton Masonic Centre, book a social event or advertise a Lodge meeting.